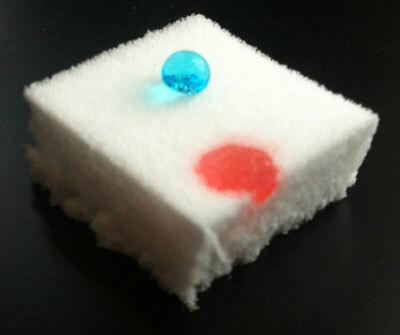 (Nanowerk News) A new, absorbable material from Empa wood research could be of assistance in future oil spill accidents: a chemically modified nanocellulose sponge. The light material absorbs the oil spill, remains floating on the surface and can then be recovered. 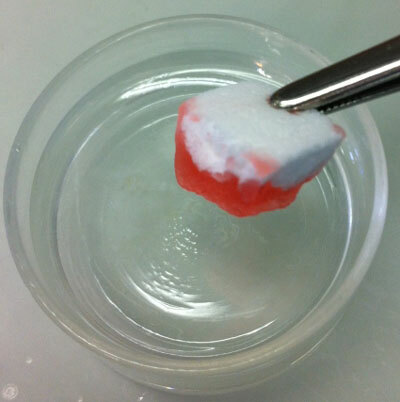 The absorbent can be produced in an environmentally-friendly manner from recycled paper, wood or agricultural by-products ("Ultralightweight and Flexible Silylated Nanocellulose Sponges for the Selective Removal of Oil from Water").